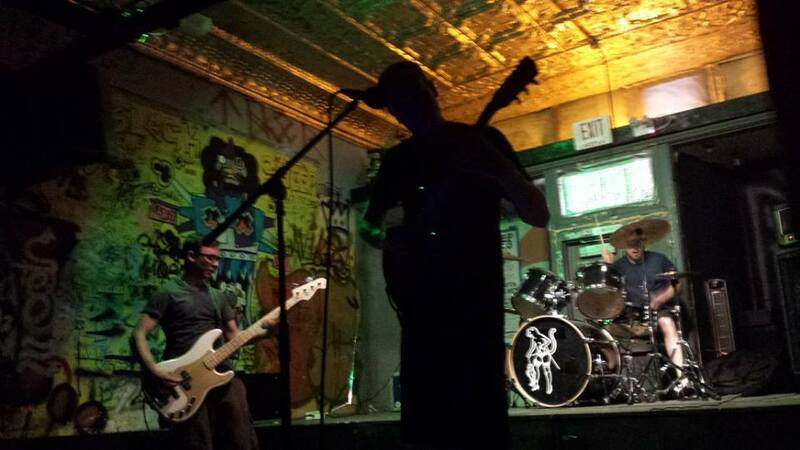 boon is a rock trio located in Springfield, IL. Johnny Draper (The Limiates, The Timmys (formerly) What’s Fair) began writing songs with (drummer) Kevin McKenzie and Matt Natale (The Limiates, Thunderbeast, Go!Tsunami, Two Trick Pony, The Timmys(formerly), Seething Coast) in the fall of 2010, sparking an ambitious practice schedule and a lot of short, unorthodox, and somewhat complex songs. There’s a new album in the works right now, and all previous 18 or so tracks are available for free download at the band’s Reverbnation website via: www.reverbnation.com/b00n.